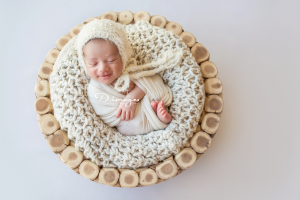 From the first days of our life, we build experiences which become memories; our first words, first steps, first tooth. 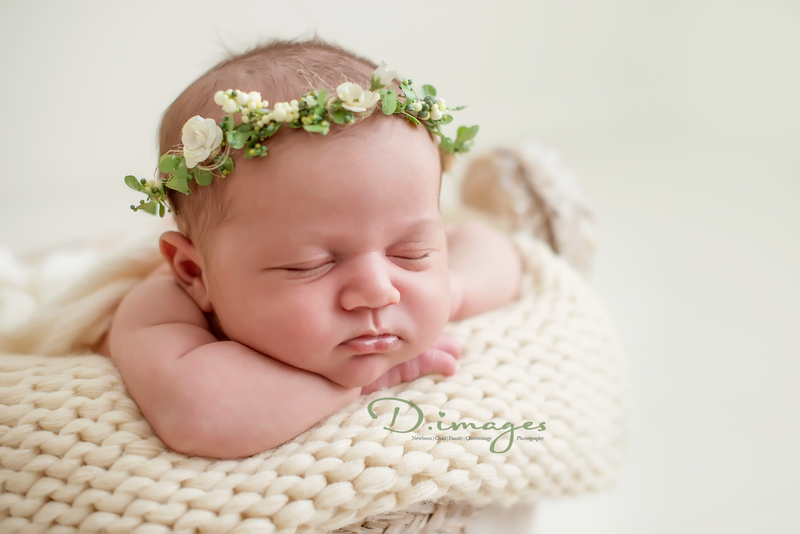 While these memories may be stronger in our parents’ mind than in our own, these memories can be captured from just a few days old through photography. 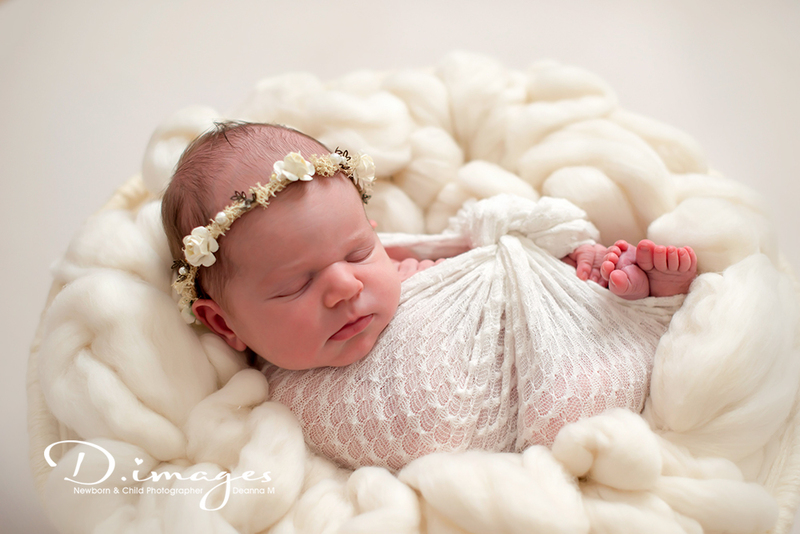 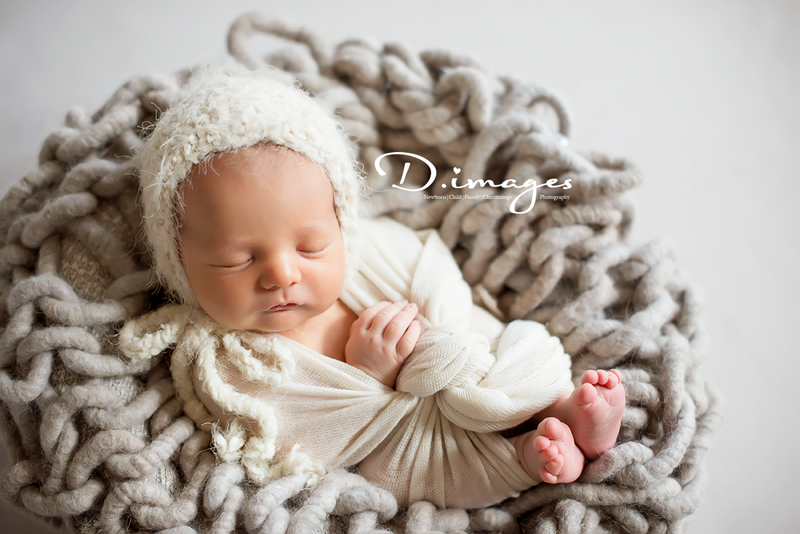 Deanna Mushins of D Images is a newborn photographer in Sydney, capturing the preciousness of life at its most innocent, most elementary moments from pregnancy right throughout. 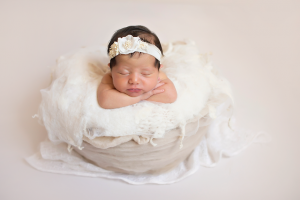 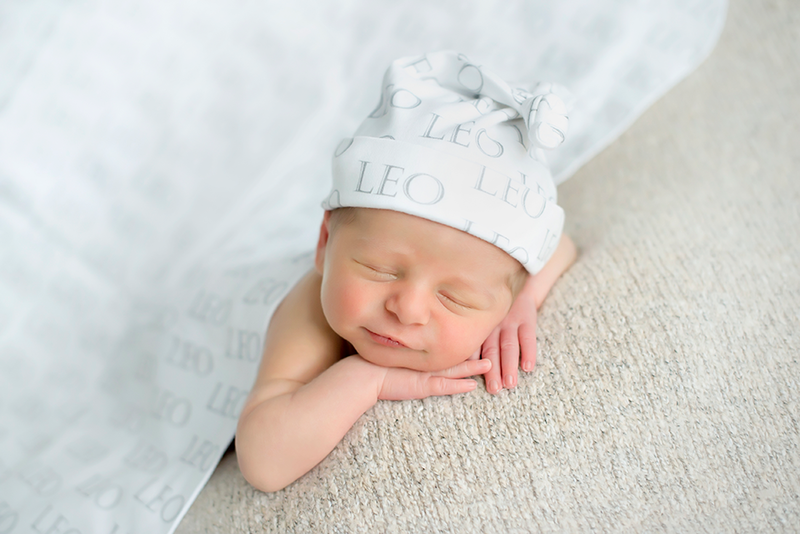 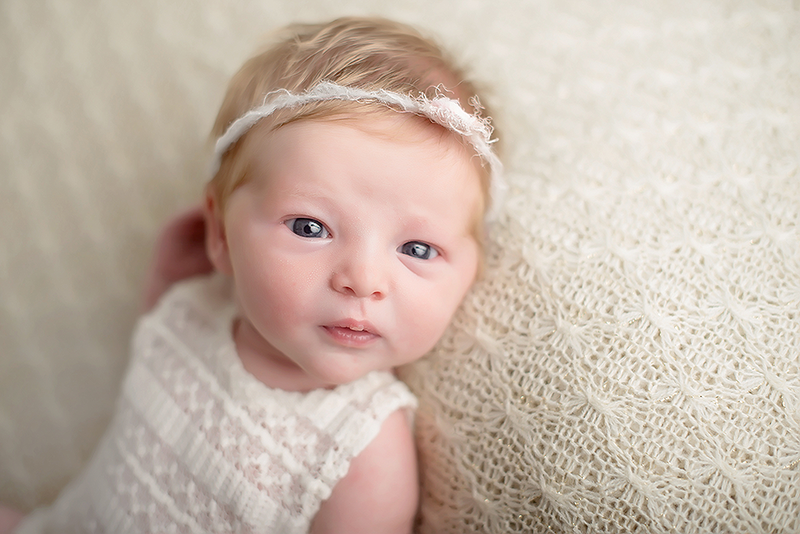 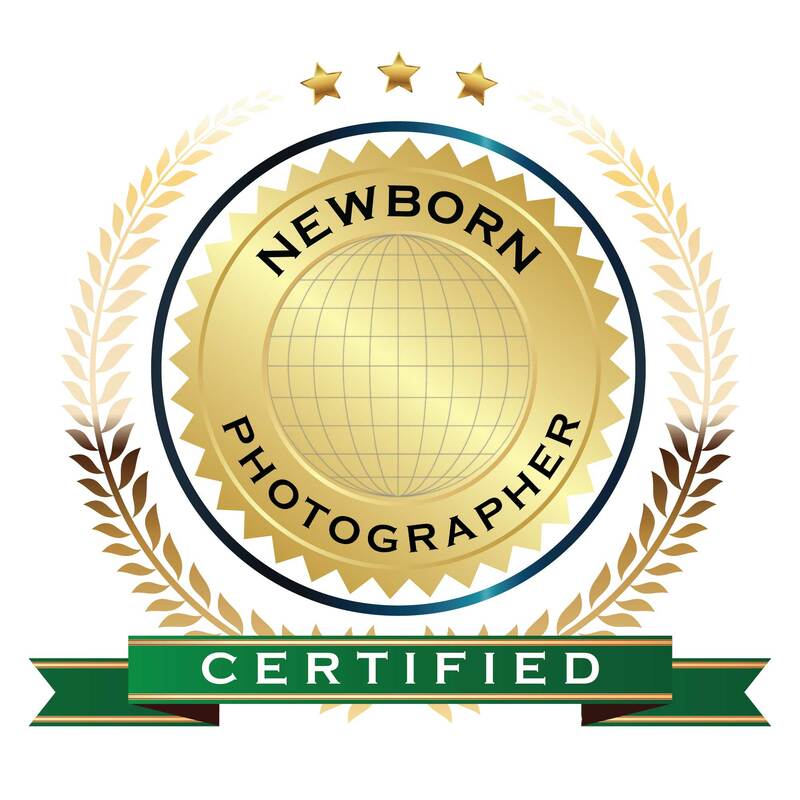 As an experienced Sydney baby photographer, Deanna has helped families document those precious moments where new life has allowed new families to form, and existing families to grow. 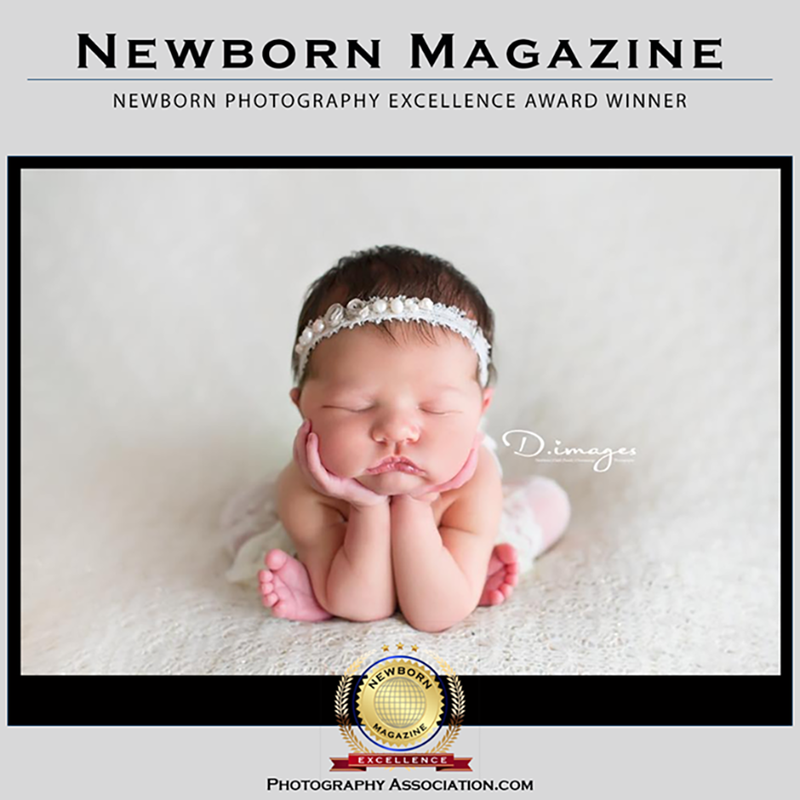 Book a baby photography session with Deanna today.